Viknesh Vijayenthiran September 20, 2012 Comment Now! 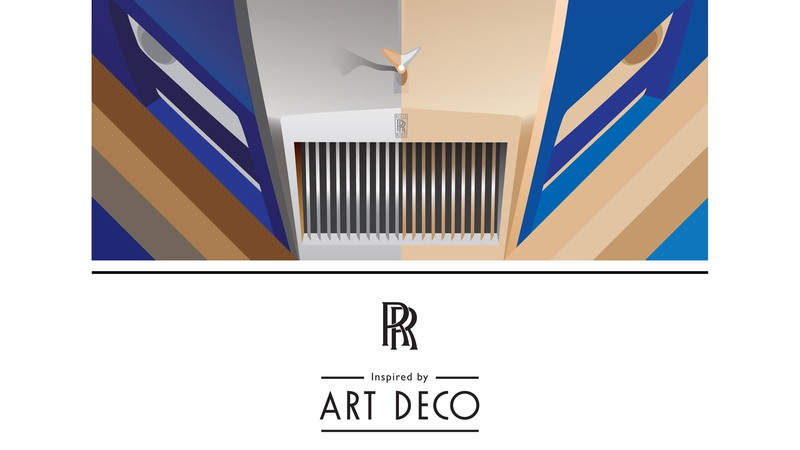 Rolls-Royce will be presenting a trio of Art Deco-inspired cars at next week’s 2012 Paris Auto Show, previewed here today in these arty posters. 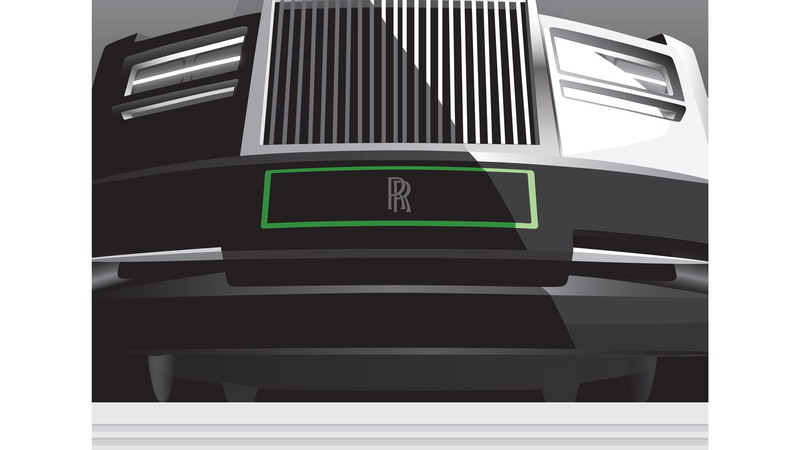 The posters, which reference a style defined by Rolls-Royce as one of the world’s “most glamorous and exciting” design movements, have been created by the automaker’s design team and show what appear to be a two-tone Ghost, a black Phantom and a Phantom Drophead Coupe. 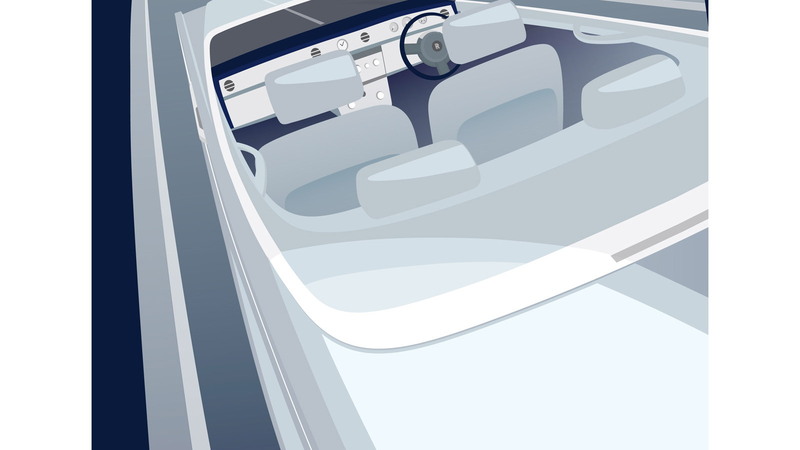 It's likely the two-tone Ghost is the same one we saw at the 2012 Pebble Beach Concours d'Elegance last month, which like the car in the poster featured an upper portion painted Carrera White and the rest in Mazarine Blue. The addition of new special editions like the upcoming Art Deco cars, as well as the recent Phantom Coupe Aviator Collection, is part of Rolls-Royce's efforts to expand its business without having to substantially increase volumes and thus diminish its exclusivity factor. Given the success of these high-profit special editions, we’re likely to see more of them released in the near future. Also in the pipeline are more Ghost variants including a new coupe model, which may eventually be followed by a convertible. 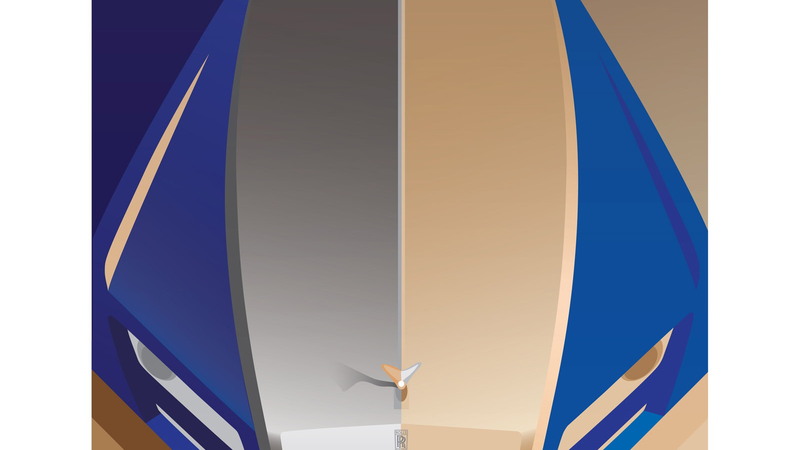 Stay tuned for the reveal of the Art Deco cars as well as more details on Rolls-Royce’s future model plans once the 2012 Paris Auto Show commences September 27.